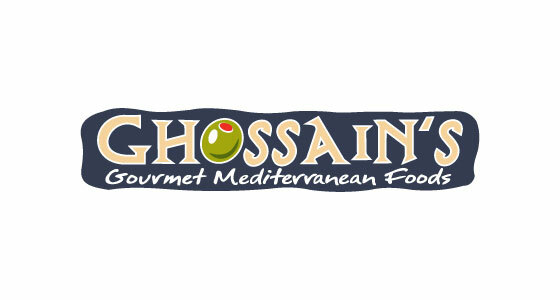 A family-run business started in 1970, Ghossain’s distributes its products to restaurants and grocery chains across the country and operates a restaurant, carry-out and grocery at two Mahoning Valley locations. Their offerings include baked goods, deli items and a variety of ingredients for mid-east cooking. 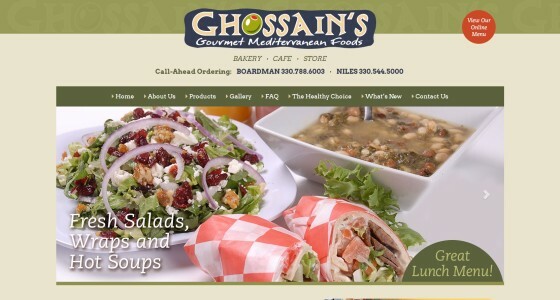 Farris created a website for Ghossain’s with a product gallery, downloadable menus and other features.